Switch between the Activities overview and desktop. In the overview, start typing to instantly search your applications, contacts, and documents. Quickly switch between windows. Hold down Shift for reverse order. Switch between windows from the same application, or from the selected application after Super + Tab. This shortcut uses ` on US keyboards, where the ` key is above Tab. On all other keyboards, the shortcut is Super plus the key above Tab. Switch between windows in the current workspace. Hold down Shift for reverse order. Give keyboard focus to the top bar. In the Activities overview, switch keyboard focus between the top bar, dash, windows overview, applications list, search field, and message tray. Use the arrow keys to navigate. Select all text or items in a list. Cut (remove) selected text or items and place it on the clipboard. Copy selected text or items to the clipboard. Gnome is a desktop environment that runs on Linux. 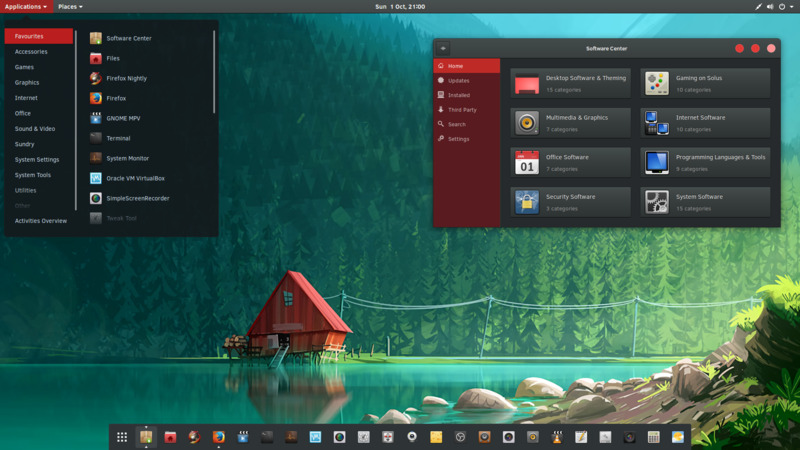 It is default desktop for many Linux distributions including Ubuntu, Debian, Fedora, SUSE Enterprise, Red Hat Enterprise Linux, and SteamOS. What is your favorite GNOME hotkey? Do you have any useful tips for program? Let other users know below.